When analyzing a given industry, all of the aforementioned factors regarding Porter a supplier power analysis may not apply. But some, if not many, certainly will. Of the factors that do apply, some may indicate high supplier bargaining power whereas some may indicate low supplier power. But the results will not always be straightforward. Therefore, consider the nuances of the analysis and the particular circumstances of the given firm and industry when using these data to evaluate the competitive structure and profit potential of a market. 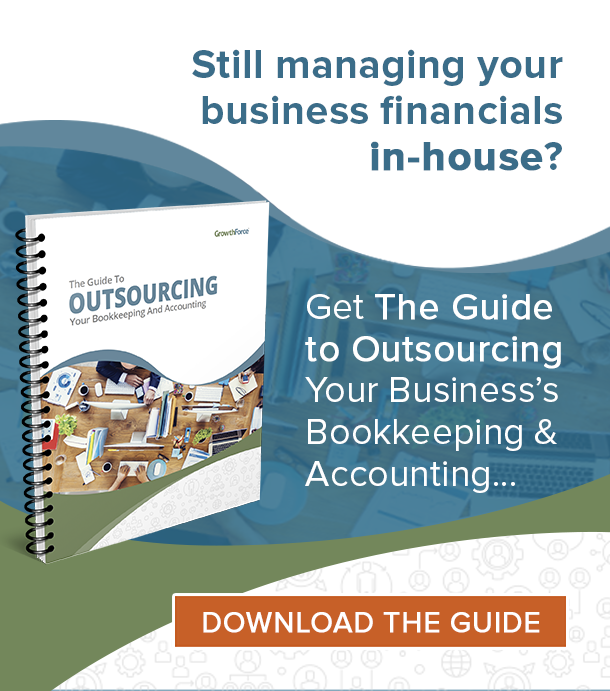 Download the External Analysis whitepaper to gain an advantage by overcoming obstacles and preparing to react to external forces, For example, an external force is when it is a supplier’s market. When conducting Porter’s 5 forces supplier power analysis, low supplier power makes an industry more attractive and increases profit potential for the buyer. Conversely, high supplier power makes an industry less attractive and decreases profit potential for the buyer. Supplier power is one of the factors to consider when analyzing the structural environment of an industry using Porter’s 5 forces framework. Supplier power examples include both markets for new and rare products. When you assess the supplier power, do not neglect other external forces. 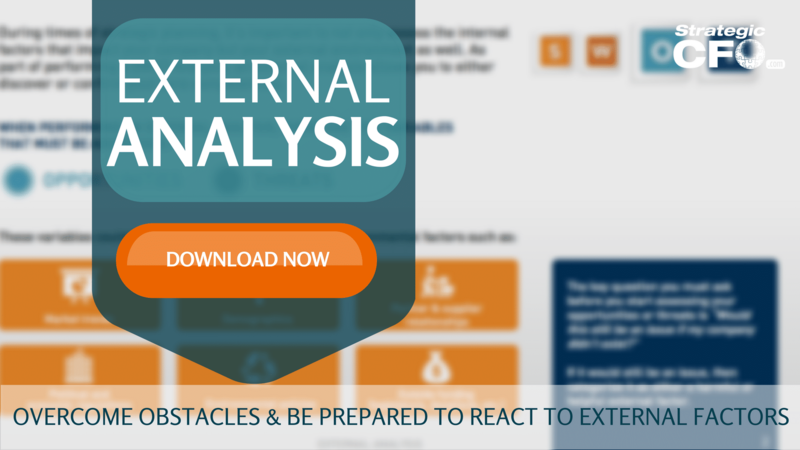 If you want to overcome obstacles and prepare to react to external forces, then download the free External Analysis whitepaper. 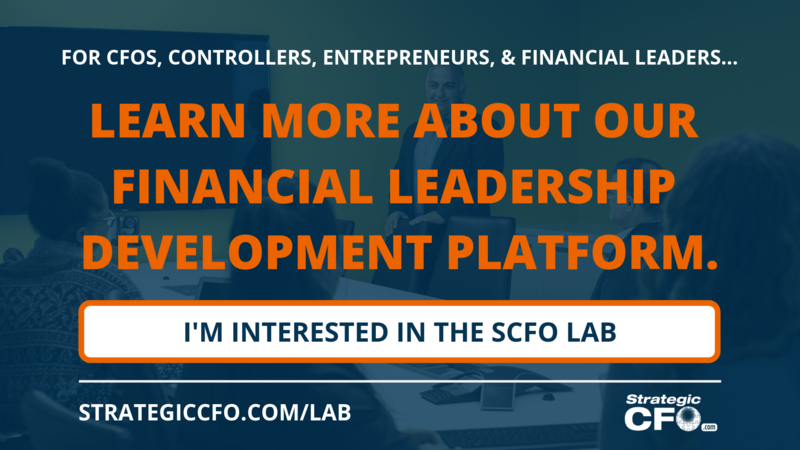 Access your SWOT Analysis Execution Plan in SCFO Lab. 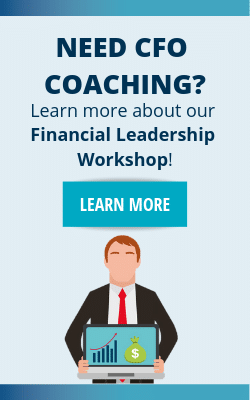 The step-by-step plan to identify your strengths, weaknesses, opportunities, and threats.